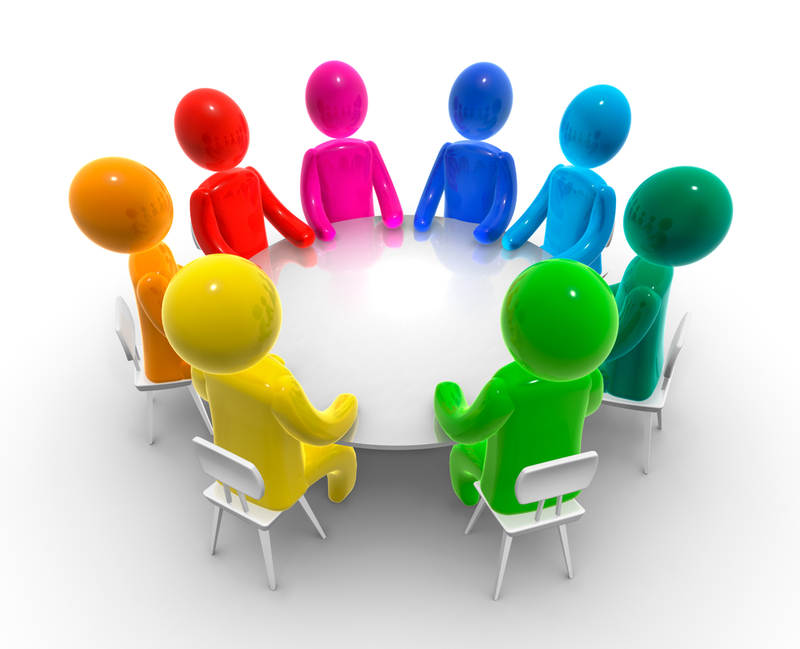 After sign up we will have a detailed discussion with you about the structure of your organisation, the type of data you would like to collect initially and how you plan to use that data. This provides us with vital information as to the best way to set up your account. This information will include the names of all the departments / areas that you would like included in data collection and reporting as well as the individual staff within your organisation who you would like to be able to access the system, enter data and view results. 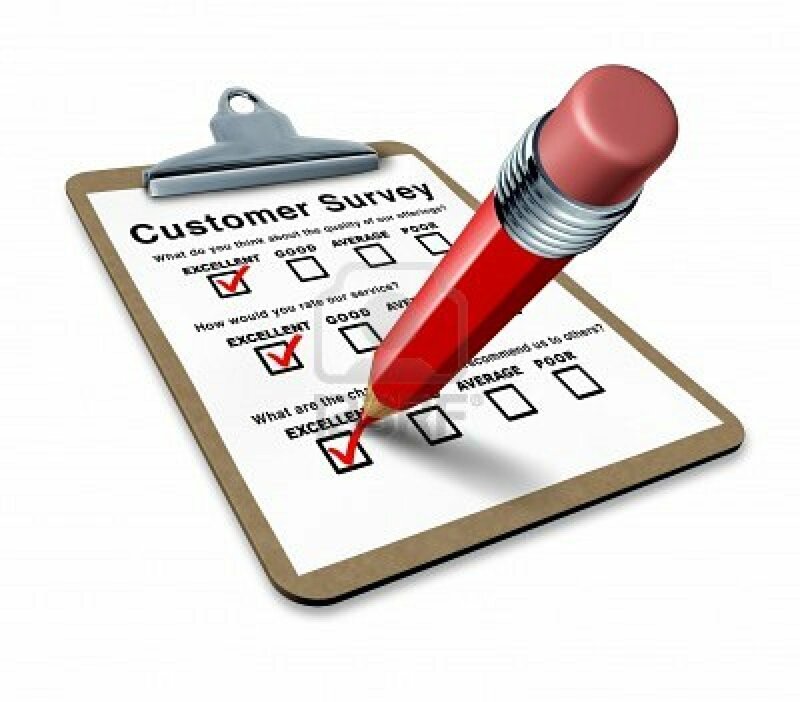 For each survey you would like the system to provide we will ask you to send us the questions you would like to ask and the responses you are looking for. We can accept this information in any electronic form. We have many question types for you to choose from. Questions can be shown or hidden depending on responses. We will discuss any potential issues with you and suggest any changes if necessary. We will also discuss with you how you would like your data presented. 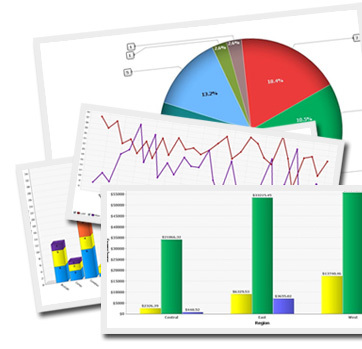 Your data can be shown in a simple table or you can choose from our large range of charts. You can also choose to have data automatically emailed to recipients. Our experience working with many clients as well as our knowledge of data presentation means we can help and advise you with this step so that your data is presented in a meaningful way. Once you are up and running we will regularly be in touch with you to check that the system is providing the information that you need. 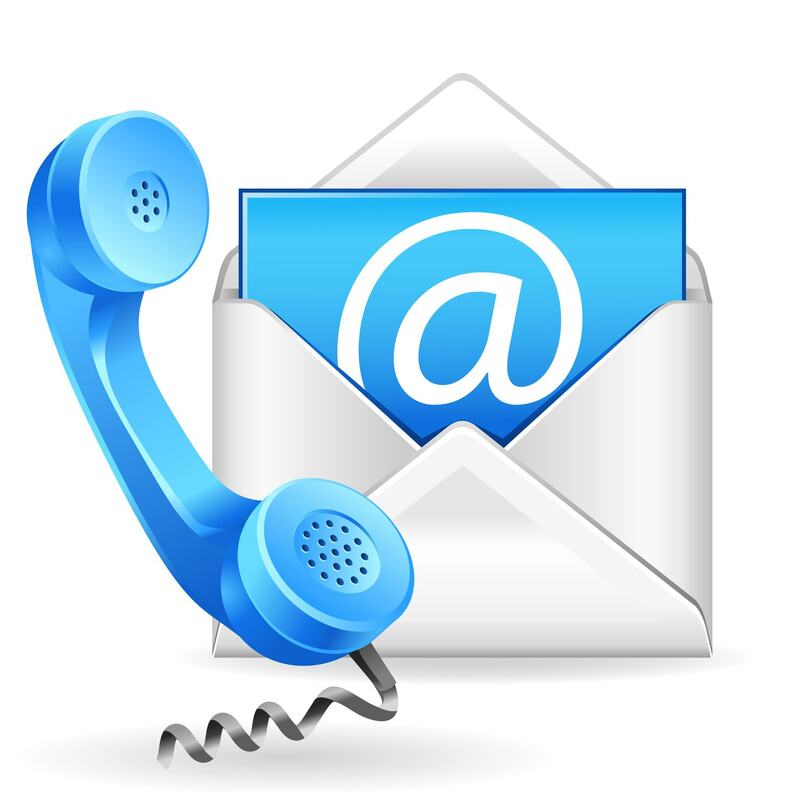 We provide support to all of your organisation users by email or telephone so that any issues can be addressed quickly. We know the system is usable with minimum IT skills but if someone needs help, we’ll be right there.